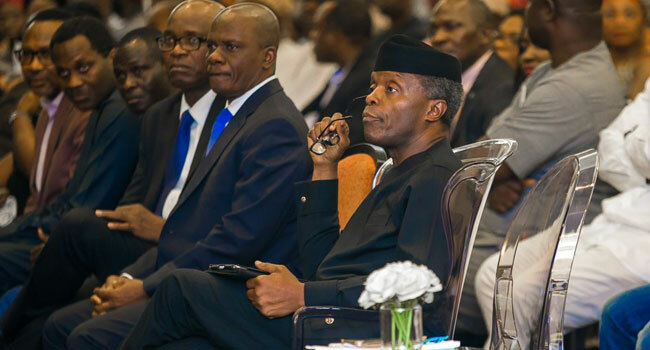 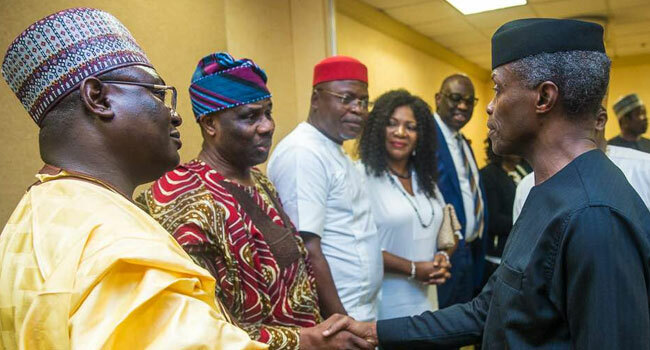 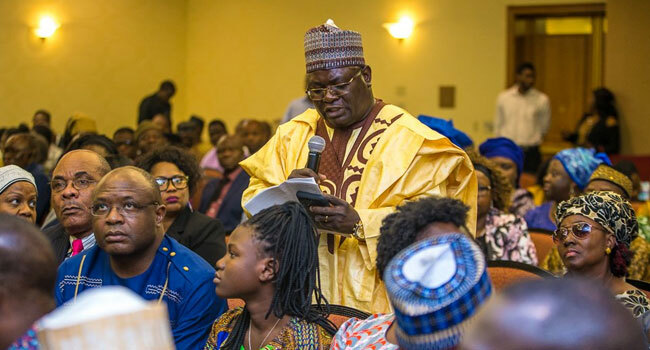 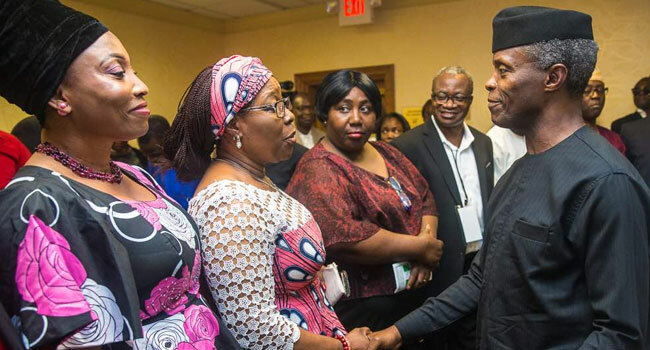 Osinbajo Holds Town Hall Meeting With Nigerians Based In U.S.
Vice President Yemi Osinbajo over the weekend held a town hall meeting with Nigerians based in the United States of American (USA). 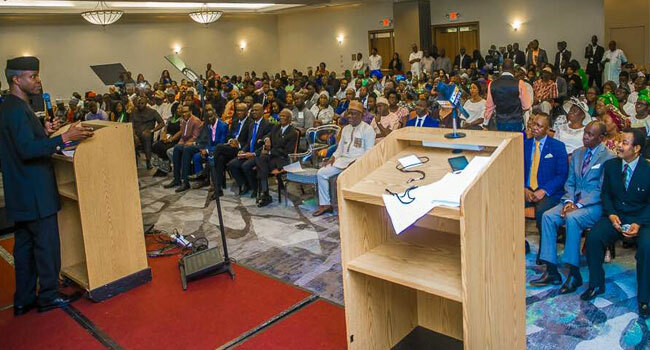 The town hall meeting was held on Sunday, in Minnesota, Minneapolis. 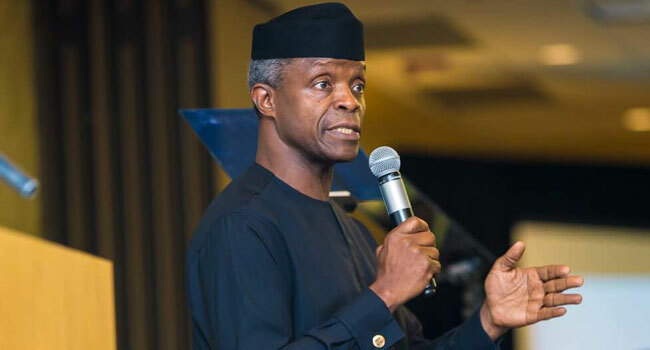 The Vice President after the meeting also welcomed questions and interacted with the people on various subjects of interests.